Here’s to a year of luxury villa holidays for you, your family and friends. And to help you experience your perfect villa holiday (in luxury) we have produced a selection of holiday resorts to help you experience the true meaning of the word ‘luxury’. The Mediterranean is full of wonderful destinations, from Mallorca to Portugal. Or if you fancy somewhere different, then why not enjoy a luxury villa holiday in Turkey or how about Italy? We offer a huge choice in luxury villa holidays across the Mediterranean, including new resorts in the South of France, Santorini, Skiathos, and Madeira. We also offer luxury villa holidays in popular destinations including Cyprus, Corfu, Kefalonia, Ibiza, Crete, Lanzarote, Zante and Tenerife. So this year, why not treat yourself and the people you love to a luxury Villa holiday. 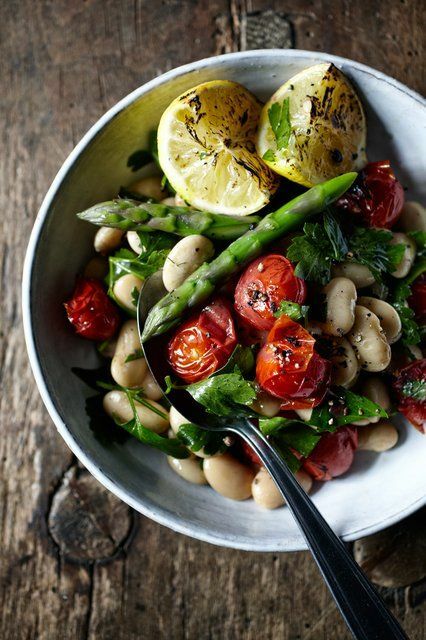 What’s your favourite Mediterranean dish? As many of you will know, Mediterranean cuisine is delicious. So to help celebrate the different types of meals you can enjoy while holidaying in the Med, we have compiled a Pinterest album full of tasty dishes for you to look at, and taste the next time you are enjoying a Luxury Villa Escape. 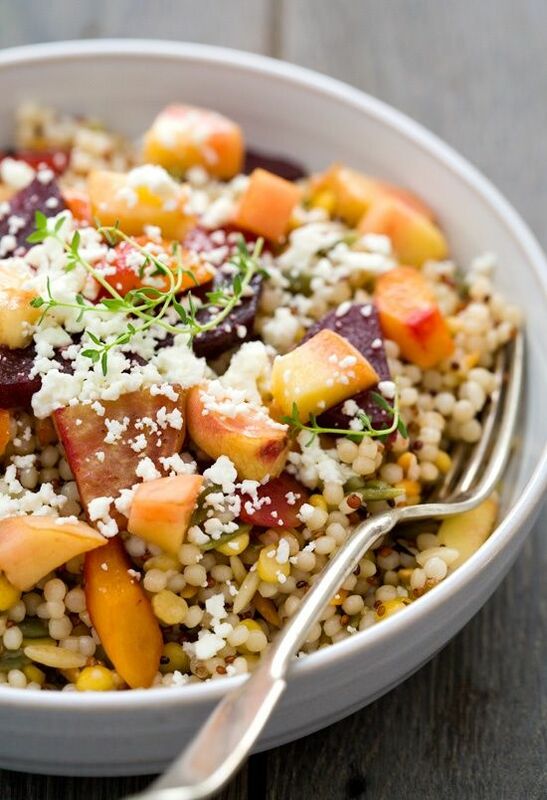 5, Peach and Roasted Vegetable Salad – in a word, Yum! 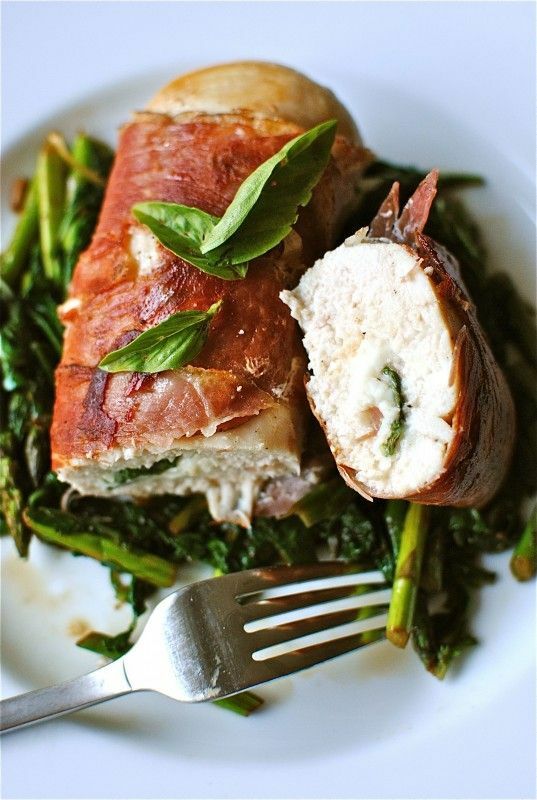 4, Prosciutto wrapped chicken stuffed with basil & cheese. 3, Guatlles a La Fulla de Parra. 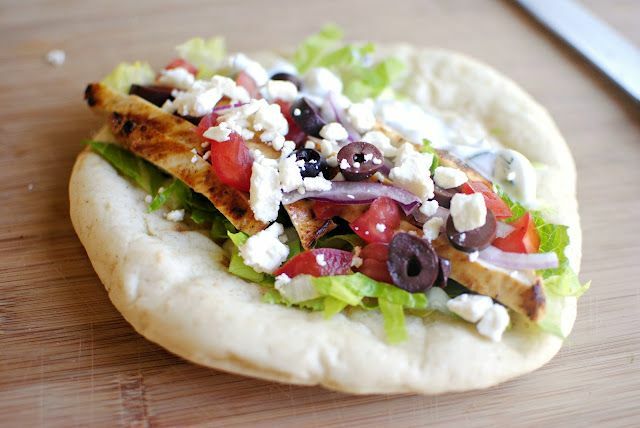 And at number ‘one’ we have the mouthwatering Greek dish, Greek Chicken Pita with Cucumber & Dill yogurt dressing. 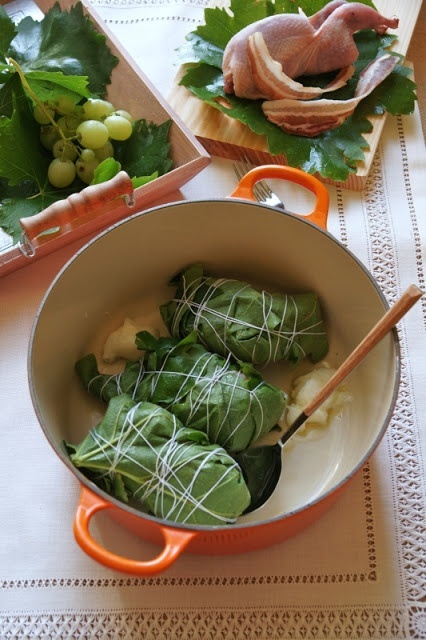 We pinned this mouthwatering dish from SimplyScratch.com – where she unselfishly shares the recipe. So a big thank you to Laurie for sharing this with the rest of us food connoisseurs. Or any of the huge luxury villa escapes we offer. Visit: luxuryvillaescapes.co.uk to find out more. Think you could handle this level of luxury?